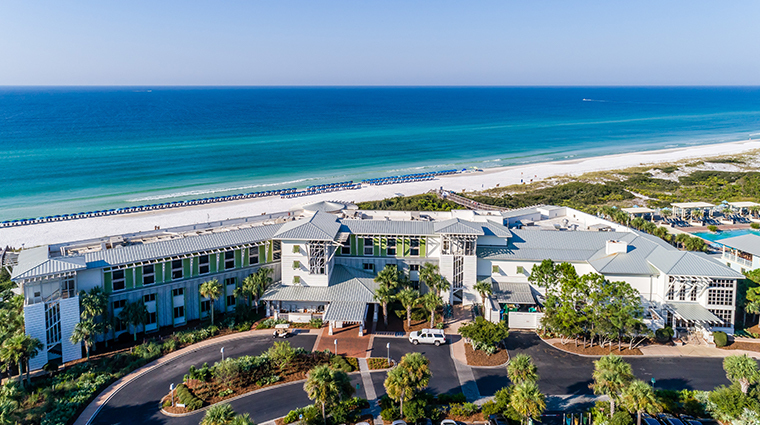 Perched on more than 500 acres on the Gulf of Mexico in sunny Santa Rosa Beach, Florida, WaterColor Inn marries natural beauty and modern luxury. 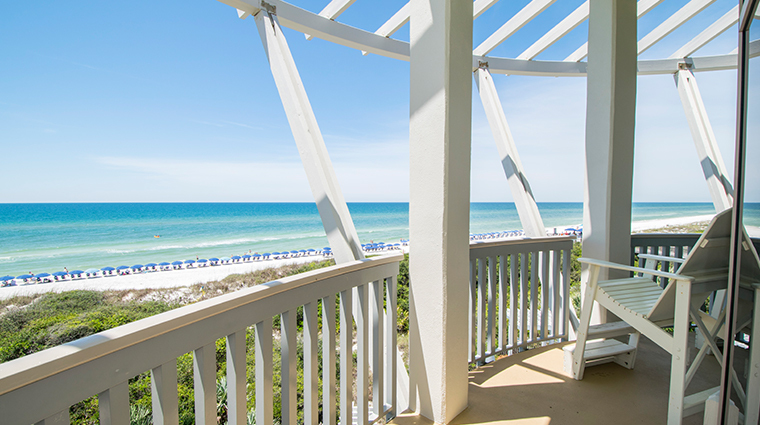 Each of the Forbes Travel Guide Four-Star property’s 60 rooms sports views of the crystal waters of the Gulf or the rolling dunes that surround the resort, and all of them come with beachfront porches or balconies. 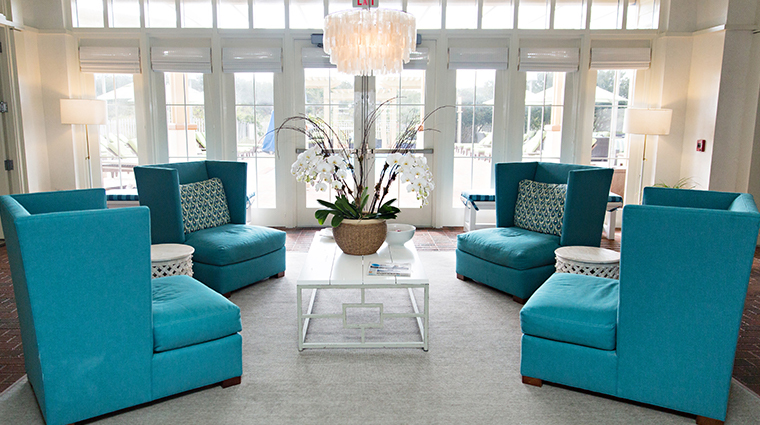 Designed by renowned architect David Rockwell, the boutique inn delivers a beachy charm. 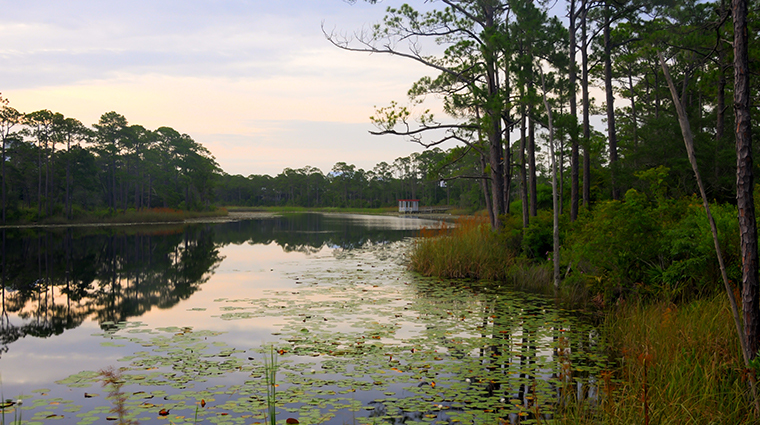 Activities ranging from kayaking and canoeing to hiking and biking keep the whole family entertained. And when it’s time to turn in for the night, treat yourself to the fresh baked cookies delivered at turndown. Still gleaming from recent renovations that brought fresh paint and panache to the property, the luxury hotel smiles at you with gray-blue hues in the library, whitewashed floors in the bathrooms and colorful acrylics from Justin Gaffrey on stairway walls. 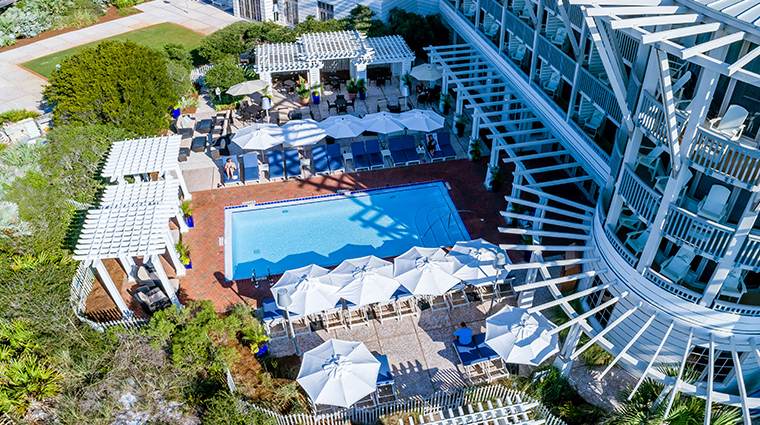 All of the guest rooms on the first three floors feature 500 square feet of living space, king size beds, queen size pullout sleeper sofas, spa-style bathrooms and furnished patios or balconies. The only difference in these rooms is the view. The resort has a cottage style throughout. The roof in the lobby has a painted wood ceiling with exposed white beams. 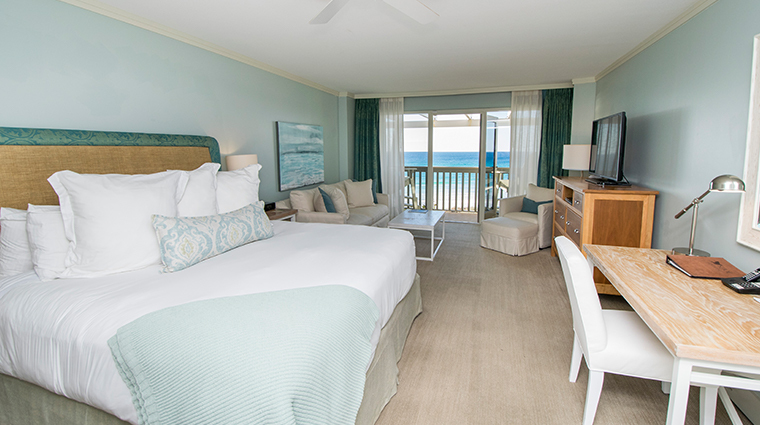 Guest rooms also have white beadboard wainscoting and coastal blue color schemes. 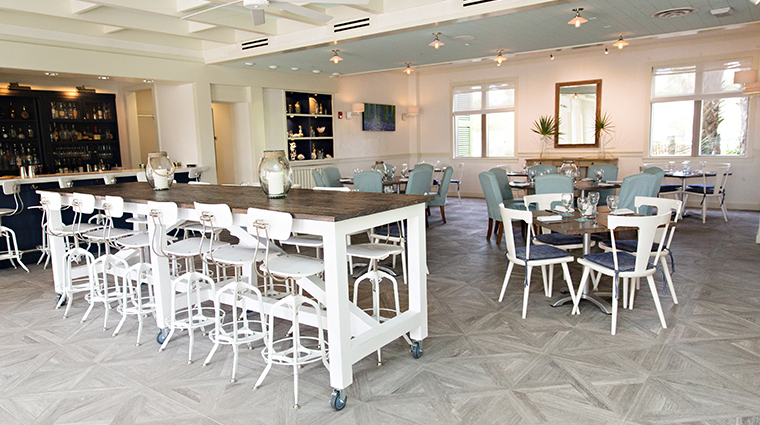 FOOW (formerly Fish Out of Water) is the re-envisioned family-style restaurant serving coastal cuisine at lunch and dinner. You can get your feet beach-ready with a pedicure or soothe tired muscles with a massage at InnSpa, located just steps from your guest room. 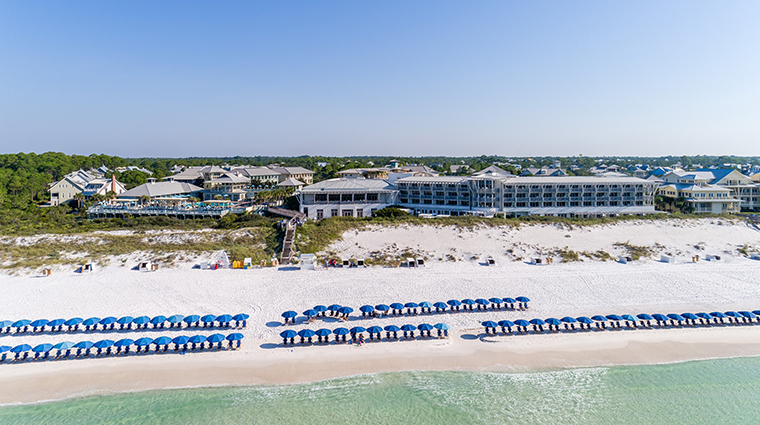 Not only is the resort right on the beach, but the property is also next to the untouched dunes of Grayton Beach State Park and just a half a mile bike ride to the Seaside community and its dining and shopping. In addition to the bike paths along highway 30-A, the hotel spans over 400 acres with biking and walking trails. 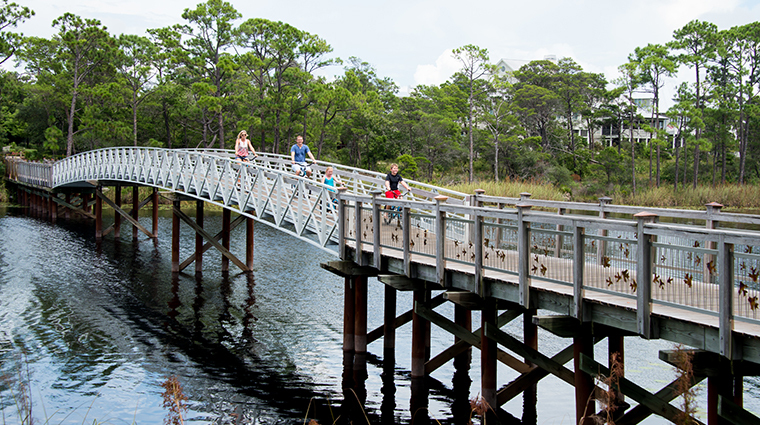 Complimentary bikes are available to all guests to explore the area. While staying at the resort, the staff will remember your name and where you are from while keeping a discreet eye on making sure your stay goes smoothly. Couches and chairs in guest rooms are plush and homey, creating a comfortable and cozy retreat for unwinding. Soft colors of blues and greens foster a calm atmosphere. 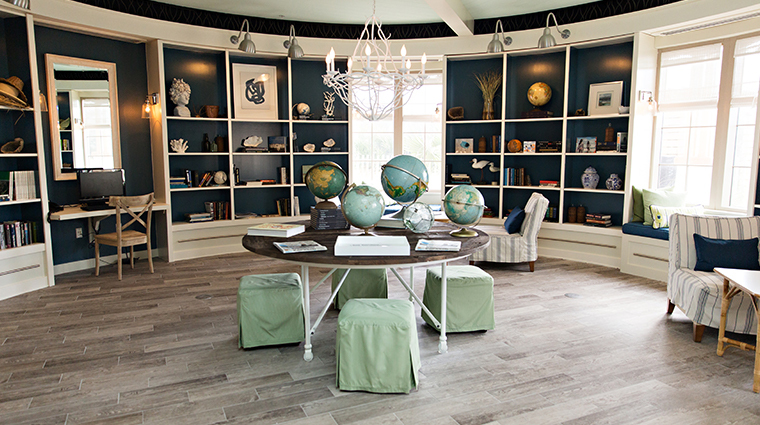 Coastal-themed paintings throughout the resort and glass sculptures that reflect the Gulf Coast give the resort a unique vibe. Complementing the beach cottage feel of the property, elements throughout have a vintage character but always with a clean modern feel, like the large rustic table with a checkerboard design in the lobby. With views of the beach and the shimmering emerald waters of the Gulf of Mexico, the resort’s signature restaurant, FOOW, has a new look, making it much more approachable for families at lunch or dinner. The food, though, is the real treat with a menu featuring fish (line-caught grouper), local delicacies (alligator), proteins (lamb chops) and produce (Florida chili-lime salad). The afternoon is a good time for collecting at The Gathering Spot. High-top tables and a mounted flat-screen television assure you of a relaxed environment, but a succulent brisket patty melt and a thorough sushi menu reveal just how serious the place is about its food.